We love, love, love our homeschool morning basket. 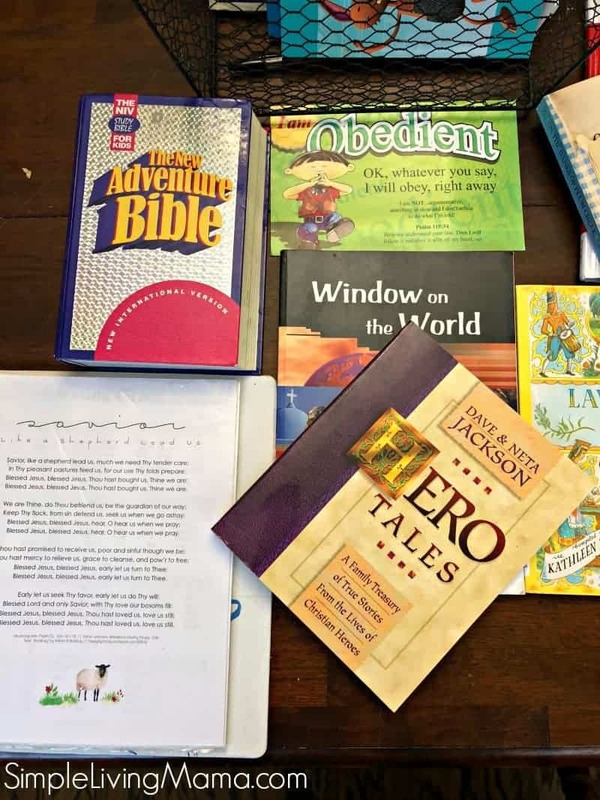 I’ve been sharing what we do during morning time for a few months now, and it is still our favorite part of the homeschool day. Our morning times are special times when we can all come together and do our favorite subjects together. 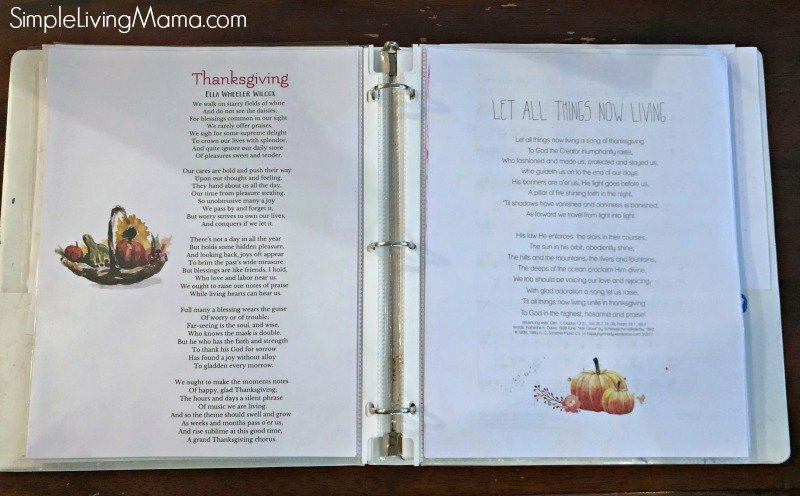 I’m so excited to share with you everything that is in our November 2018 homeschool morning basket and morning time binder! I’ll start with our morning time binder. 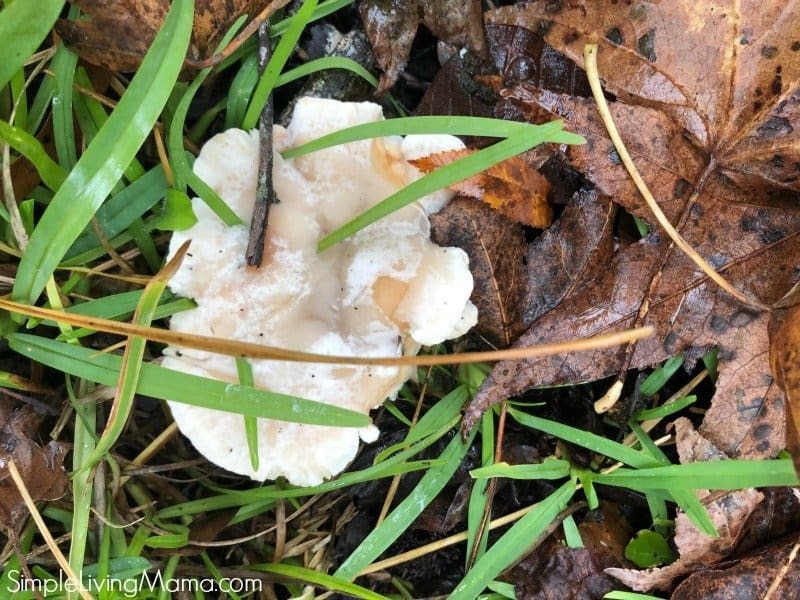 This month we are doing the November plans from The Homeschool Garden. 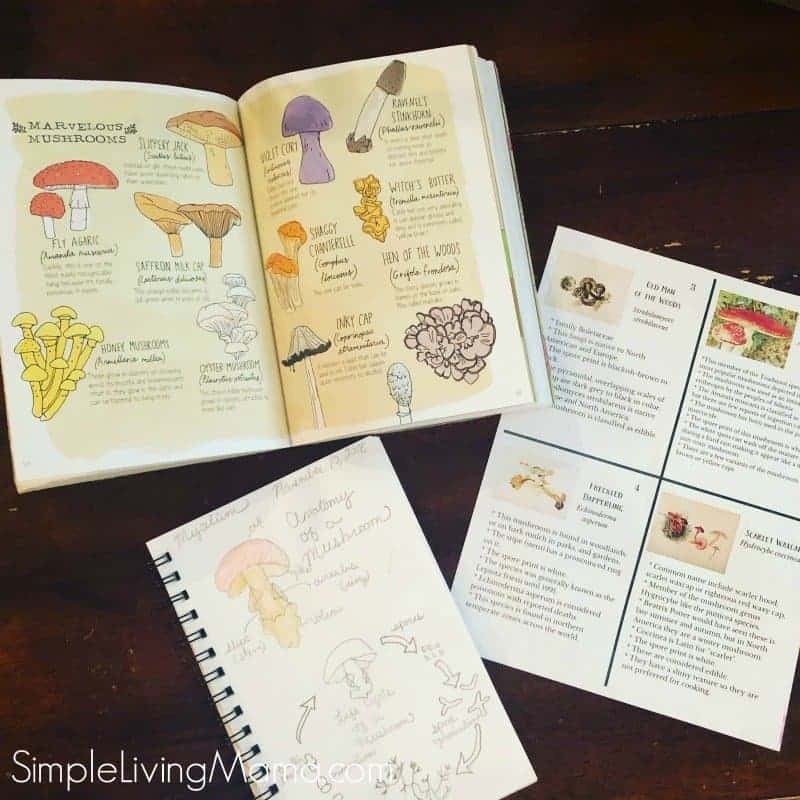 I just love the monthly plans from The Homeschool Garden. Everything is neatly laid out for me, so all I have to do is print and load up my binder! Our artist this month is Beatrix Potter. 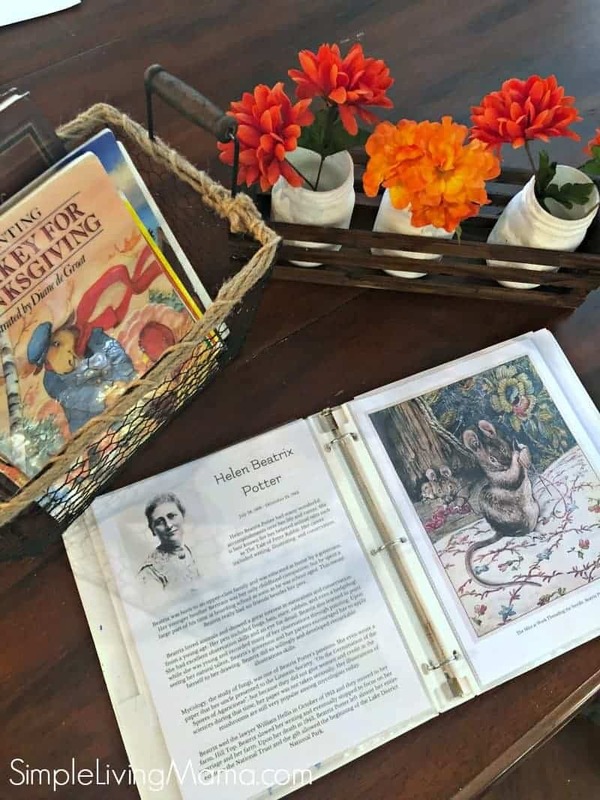 I absolutely love Beatrix Potter, so I was so happy that we are learning more about her this month! 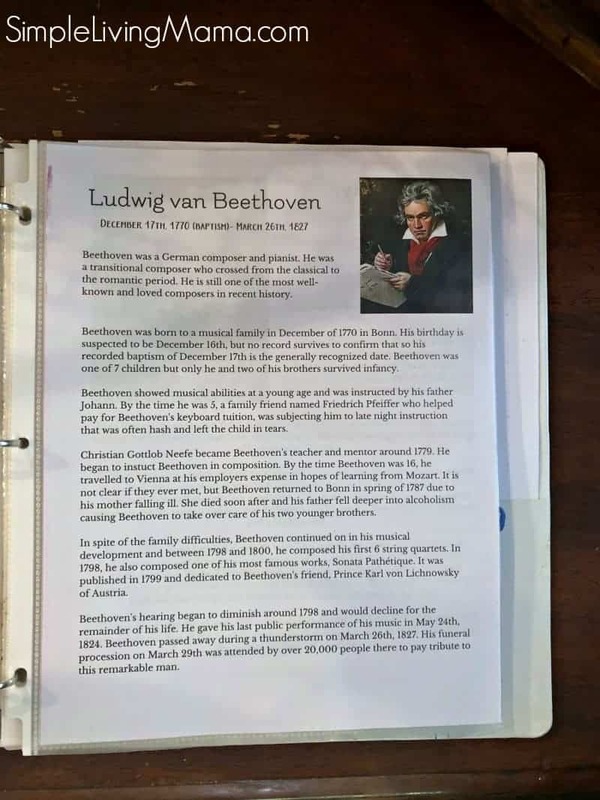 Our composer is Beethoven. You can’t get much more classic than Beethoven. I like to play his music while the kids are doing art. Frere Jacques is our folksong this month. Our hymn this month is Let All Things Now Living. 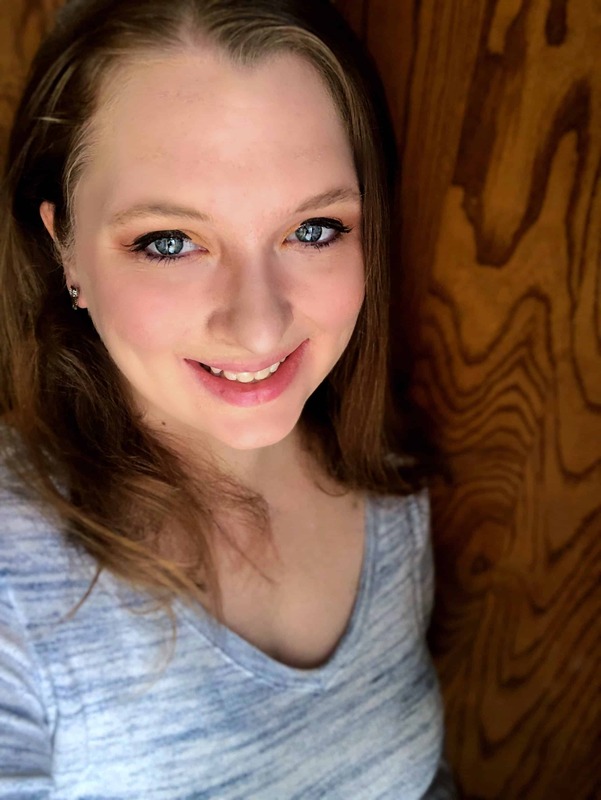 We are following along with Happy Hymnody! We are doing a super cute chalk pastel little red church lesson from You Are An Artist with The Homeschool Garden this month! I’m so excited because we love chalk pastel lessons. Another fun project I have planned for the kids is rosemaling a box. We will begin studying Norway after Thanksgiving, so this one may get done at the beginning of December. 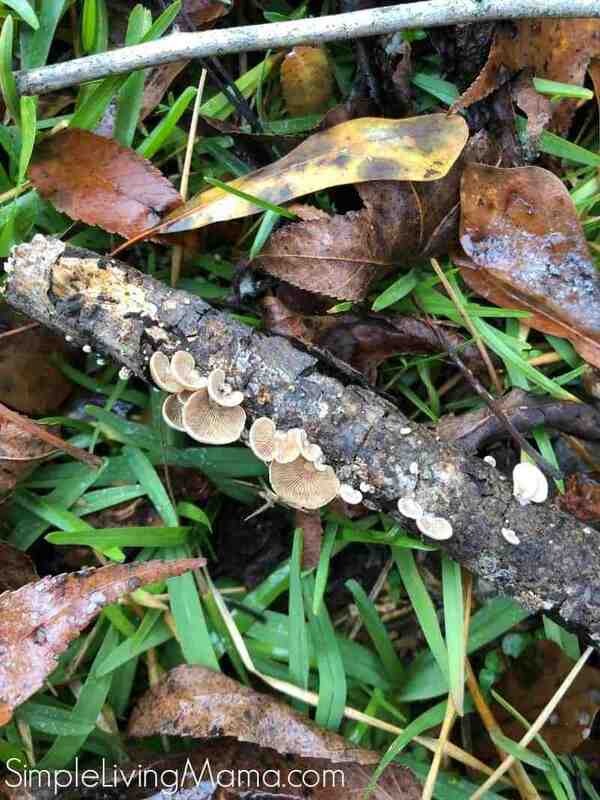 Our focused nature study this month is fungi. 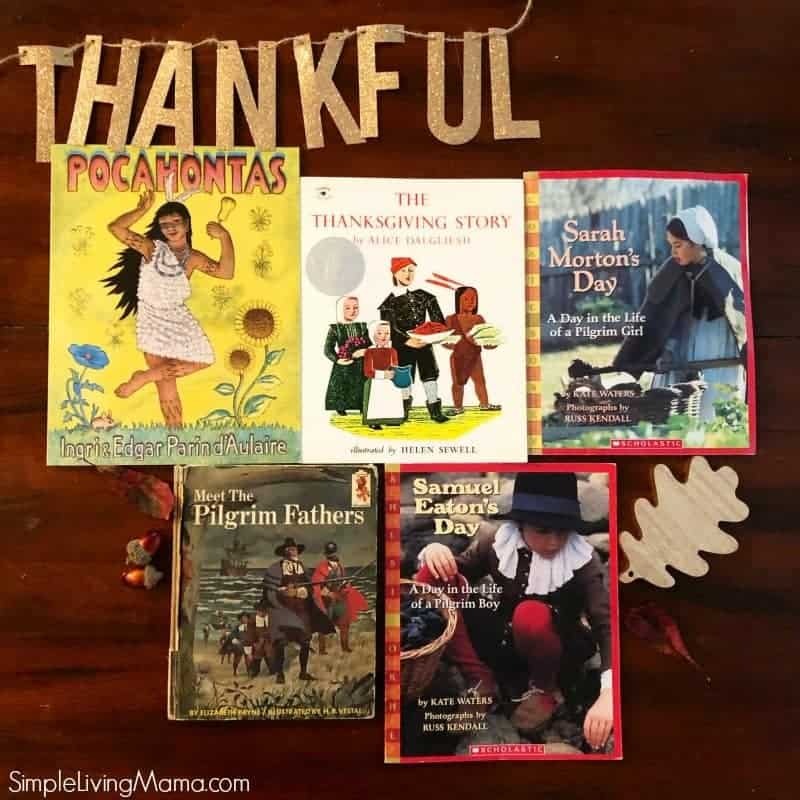 We are using the cards from the Thankful session of The Homeschool Garden. We will also take a closer look at lichen and moss, too! We are still working on counting to 10 in Spanish and The Pledge of Allegiance with the littles. My older children are memorizing their own poems from The Good and the Beautiful language arts. We are working on South American countries. This has been so fun with My Father’s World Exploring Countries and Cultures. I’m hoping to update you on that curriculum later this week! 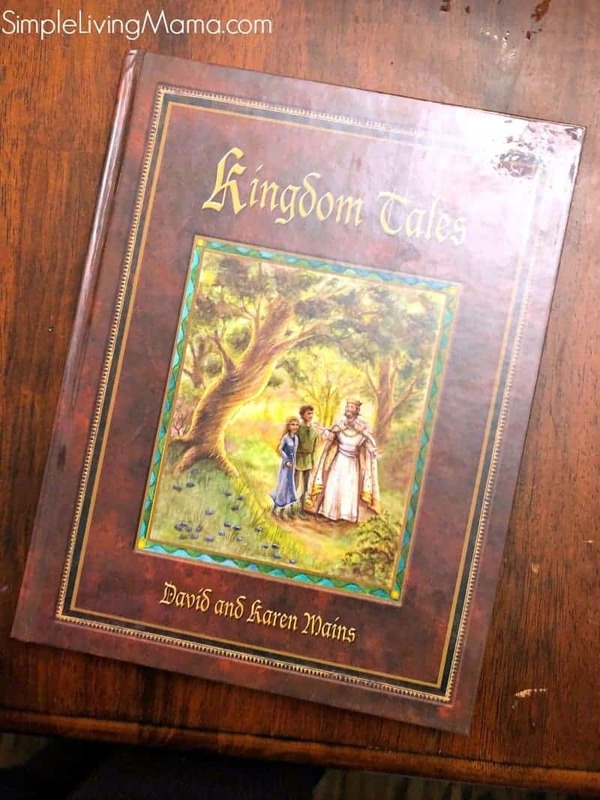 We are continuing on with Hero Tales and Window on the World, as well as our reading through the book of Matthew. If you’ve been following along then you know we use Song School Spanish. We just did our second review session last week. 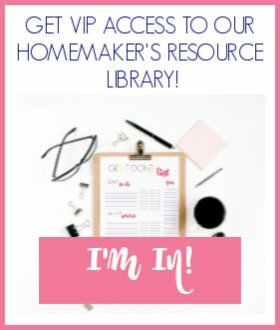 I’m looking for some fun supplemental resources to add after Christmas, too! We have TONS of picture books this month. 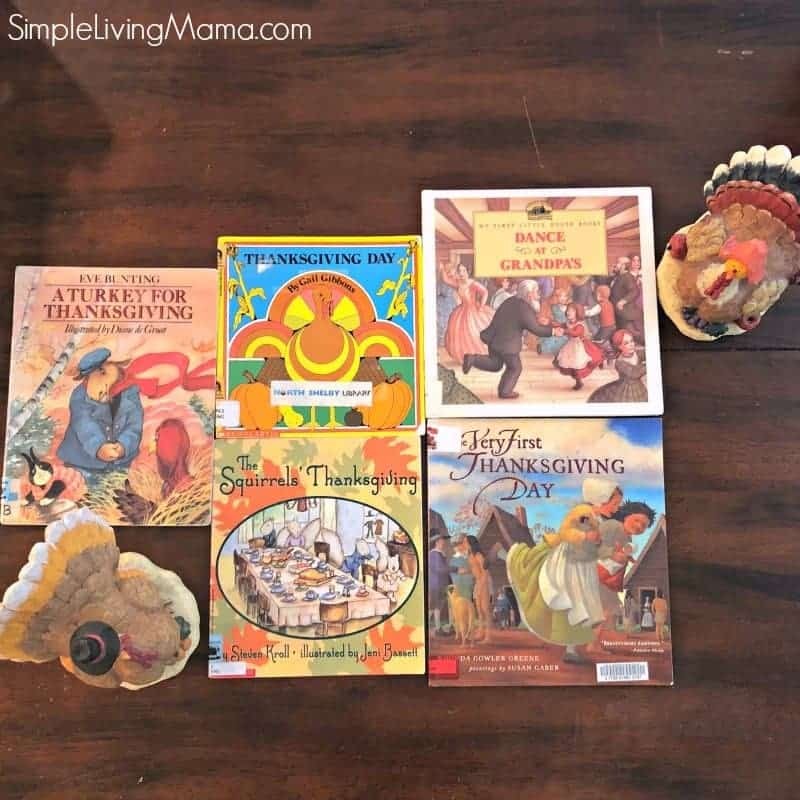 We are focusing on the Thanksgiving theme. We are finishing up On the Banks of Plum Creek and are almost caught up with Kingdom Tales. We will take a break from Kingdom Tales to start Snow Treasure after Thanksgiving. This book will go along with our unit study of Norway. 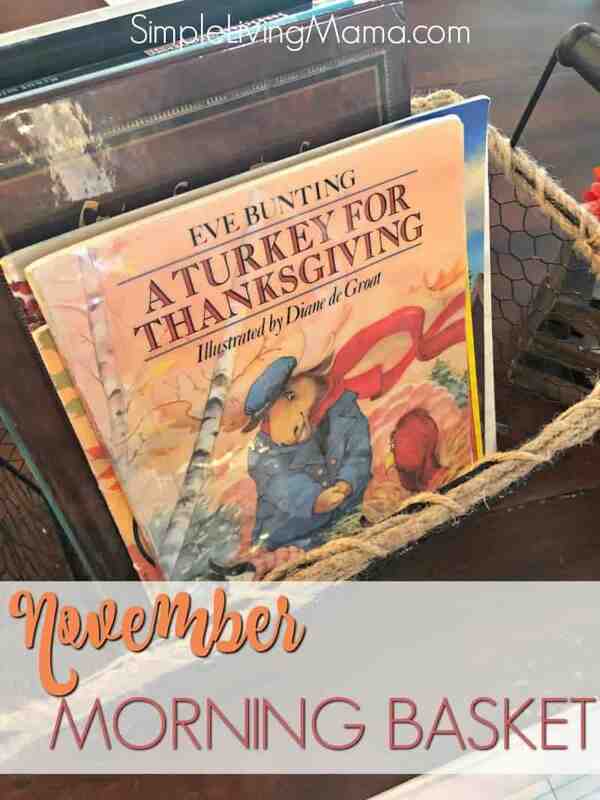 And that wraps up our homeschool morning basket for November! After I finish our morning basket, which we do these activities using a loop schedule, I move into our geography and science lessons before we do independent work!